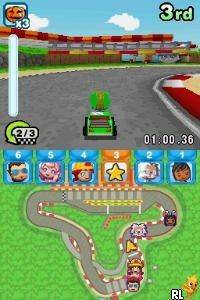 OverviewMySims Racing is a colorful kid-friendly kart racer from publisher EA Games and developer Visceral Games. Now you can add videos, screenshots, or other images (cover scans, disc scans, etc.) 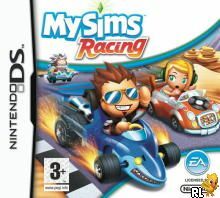 for MySims - Racing (EU)(M6)(Suxxors) to Emuparadise. Do it now!